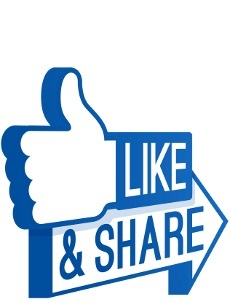 Today, KajaFax needs your help. 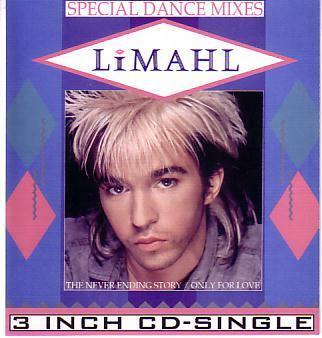 For a while now we have been trying to trace the origins of what would seem to be a particularly rare Limahl release. 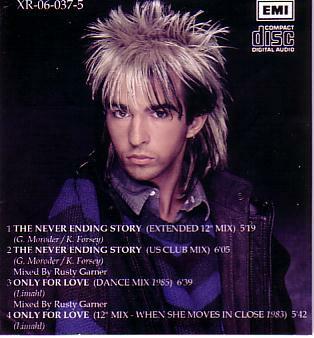 The CD Single ‘The NeverEnding Story/Only for Love Dance Mixes’ has it’s origins in France under the catalogue number XR-06-037-5. 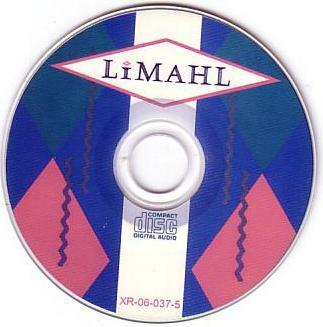 Do you own, or have you ever seen this CD? Any information you can provide would help to solve the mystery! 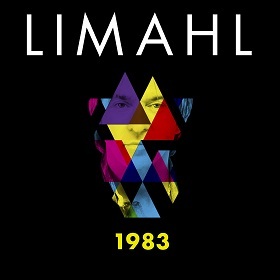 One release that we do know about is of course, Limahl’s new single. ‘1983’, is on general release and available from all digital retailers now!